We've seen some questionably-priced cars, but this trade takes the cake on oddities exchanged. 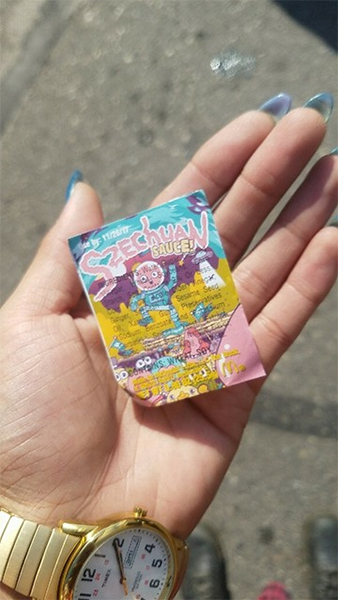 Fans of the TV show Rick and Morty have begun to trade in a new currency: Szechuan sauce. 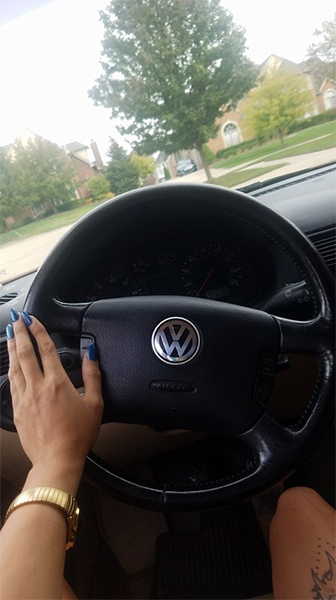 In a bizarre trade, one woman happened to acquire more than she bargained for, a 2004 Volkswagen GTI. Let's rap a bit about where Szechuan sauce came from and understand just why it's getting such obnoxious pricing from the public. In 1998, McDonald's and Disney worked together on a promotion to celebrate the launch of the movie Mulan. Based on the Chinese legend of Hua Mulan, the plot of the Disney movie revolved around a young woman who disguised herself as a man to fight the Huns (alongside a Chinese army consisting of only men). As part of the promo, McDonald's released a teriyaki-flavored dipping sauce they called Szechuan sauce, and it slowly fizzled into the night once the hype of the movie wore off. Fast forward to 2017. Dan Harmon and Justin Roiland's hit TV show, Rick and Morty, returns with the unannounced first episode of its long-awaited season 3 premier. At the end of the episode, Rick goes on a 30-second rant about how the entire show's plot is actually driven by his need for Szechuan sauce. Naturally, fans bought right into the hype, and so did McDonald's. So much so, that they actually re-released the limited-edition sauce at some locations for just a single day. But many fans still couldn't get a packet for themselves, and the fear of missing out drove thousands to restaurants across the country. So what do you do when you find yourself holding one of corporate America's coveted items? Sell it on eBay of course! A single packet of the sauce is easily running upwards of $100. Some people have theirs listed way into the thousands of dollars, and a promotional half gallon of the sticky sauce in a custom Pelican case is currently auctioning for more than $21,000 (another auction without the case is priced at $15,000). This entire ordeal of is making me question whether whoever buys it will actually dip their chicken nuggets like it's 1998, or save it by throwing it in that junk drawer in their kitchen and forget it exists until way past its expiration date. But, if you're Rachel Marie from Macomb, Mich., you get more than a few hundred bucks. Originally looking to trade her Szechuan sauce for a collection of pins, she was surprisingly offered something even better. 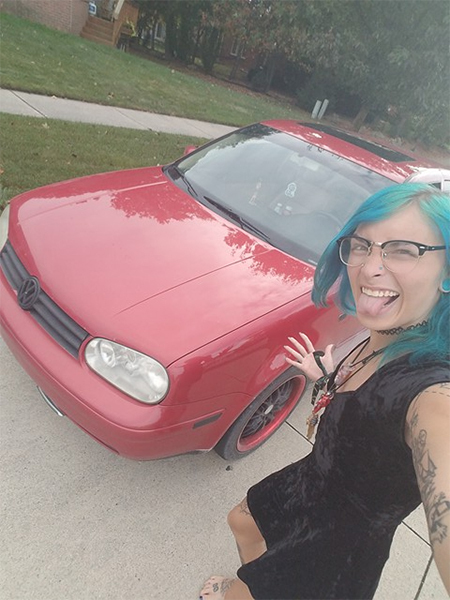 She is now the proud owner of a 2004 Volkswagen GTI. Luckily for her, it wasn't even a base model that she received in the trade. The German hatch features Volkswagen's 1.8-liter turbo 4-cylinder motor coupled to a 5-speed manual transmission, both of which options keep the car worth a bit more than its 2.0-liter and automatic counterparts. "I didn't even think I was going to get pin offers," Rachel told us in an interview, "Then he offered the car." Now, the sauce might not be as valuable as this six-mile Porsche 911 Carrera RSR, but the markup that some of these packets are going for makes you feel like you've stashed a classic car away for a few years. Rachel is now happily enjoying her new car while the new owner is presumably getting lost in the sauce, or maybe strategically selling it for (hopefully) more than his car was worth.